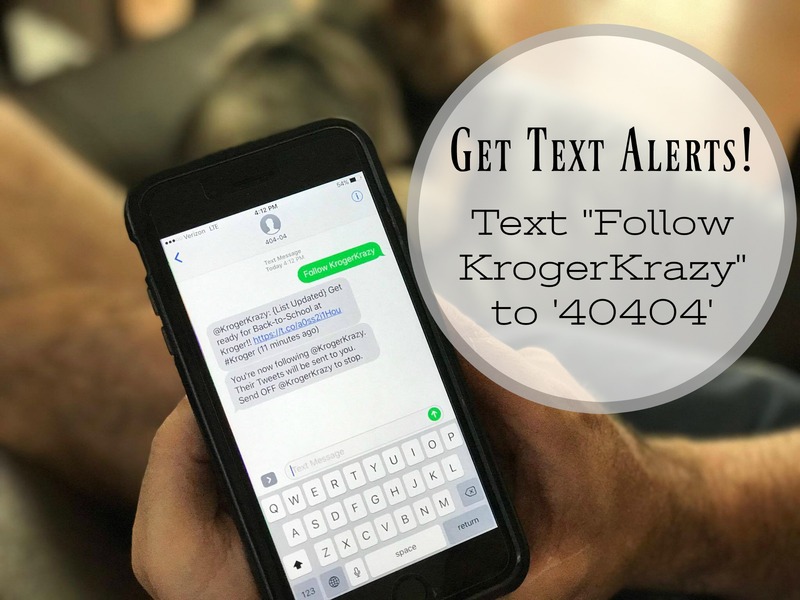 Get Text Alerts from KrogerKrazy.com! 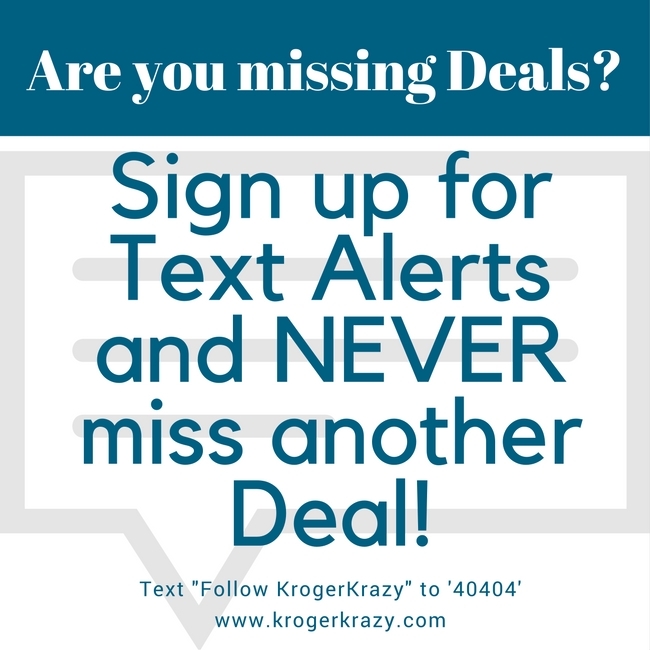 I can’t tell you how many times I’ve received comments from you letting me know that you were headed out the door, received a text message about a hot new printable coupon, and ran back in and printed for your store run! 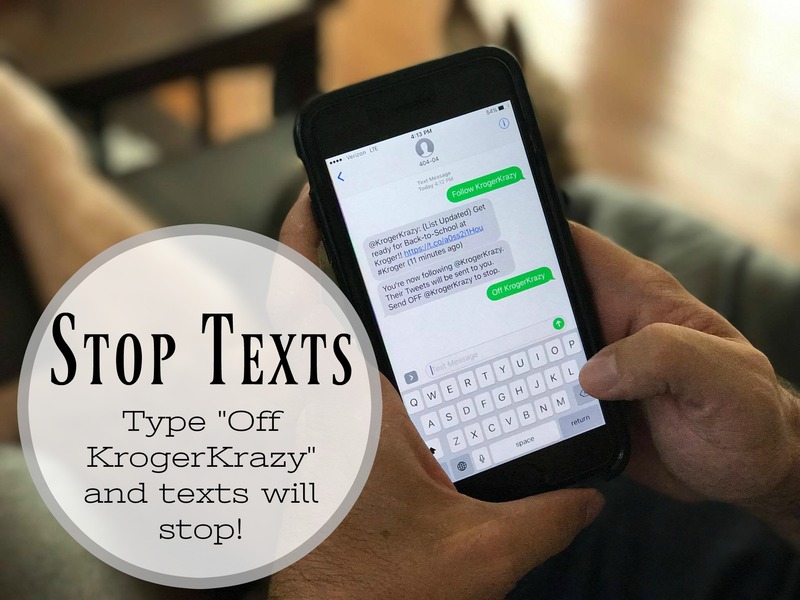 Give it a try…if you feel like you’re getting too many texts you can always turn them off. 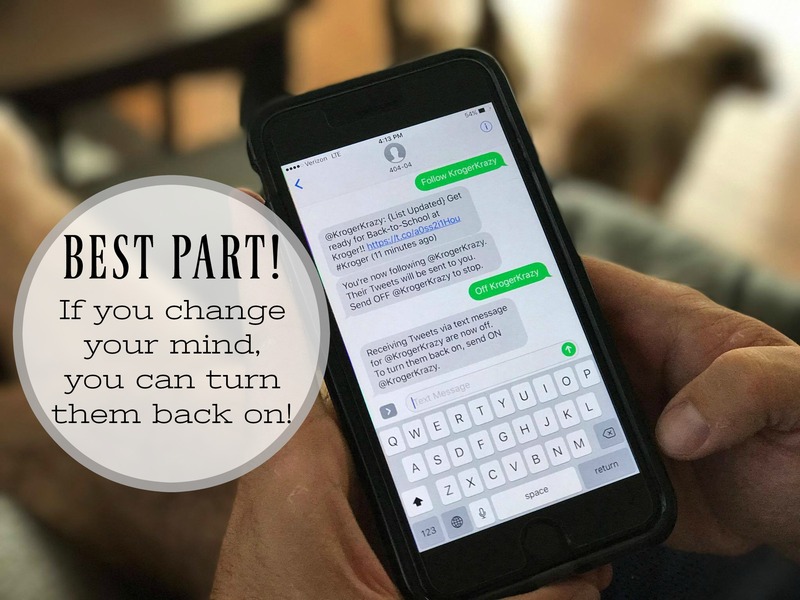 Standard Text Messaging Rate Apply.